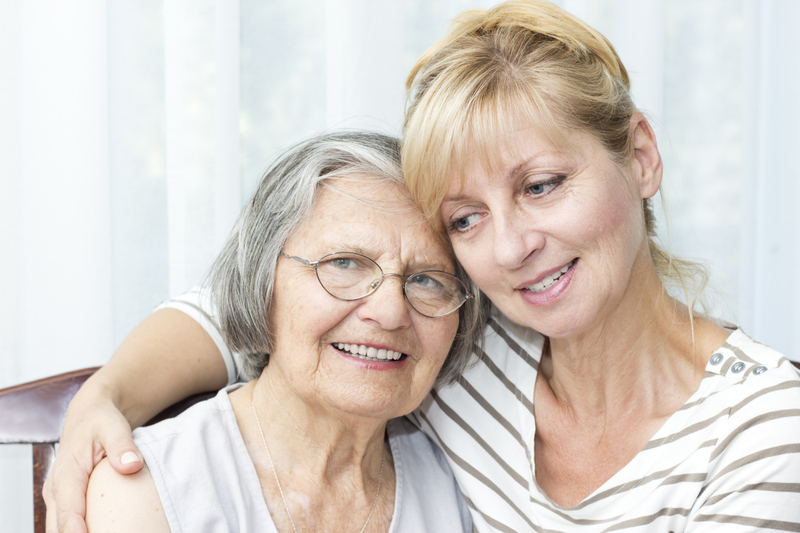 Perhaps the number one thing a family caregiver needs is support. Caring for a senior loved one is a unique privilege but it also brings its own challenges. Very quickly a family caregiver can find themselves worn out and overwhelmed with very little support. We want to become part of the solution, providing the much needed support for family caregivers. Whether its providing an hour of care or 24 hours of care, respite care is one way we provide support. However, we also want to help empower the family caregivers with knowledge and tools needed so they can continue providing excellent care for their loved one. One way we do that is through our online modules available at no cost to family caregivers. These modules cover a variety of topics including caregiver stress, providing personal care, information on common diseases, end of life care, and much more. Beyond this, we have also provided 21 courses on Alzheimer’s and Memory Care. Alzheimer’s disease is a horrific disease that steals not only from those who suffer but also from family and friends who bear witness. The Alzheimer’s Association reports, that one in three seniors dies from Alzheimer’s disease or another dementia making Alzheimer’s Disease the 6th leading cause of death. In 2012, 15.4 million caregivers provided around 17.5 billion hours of unpaid care, valued at over $216 billion. These statistics show how desperately family caregivers need our support. Support can take on many forms, it can be as simple as a phone call or a note of encouragement, a home cooked meal or help doing laundry. There are a million ways to support the family caregivers in your life, but it starts first with awareness. And above all, don’t be afraid to ask how you can help. Preferred Care at Home is committed to supporting family caregivers through its free online modules, promoting awareness, and providing compassionate respite care. If you need support, contact a location near you and speak to one of our dedicated owners. There is rest available, and we want to be by your side, providing the relief you need. To log on to our free online caregiver modules, visit our resource page.